Whittle away the hours playing cards with your new favorite deck. 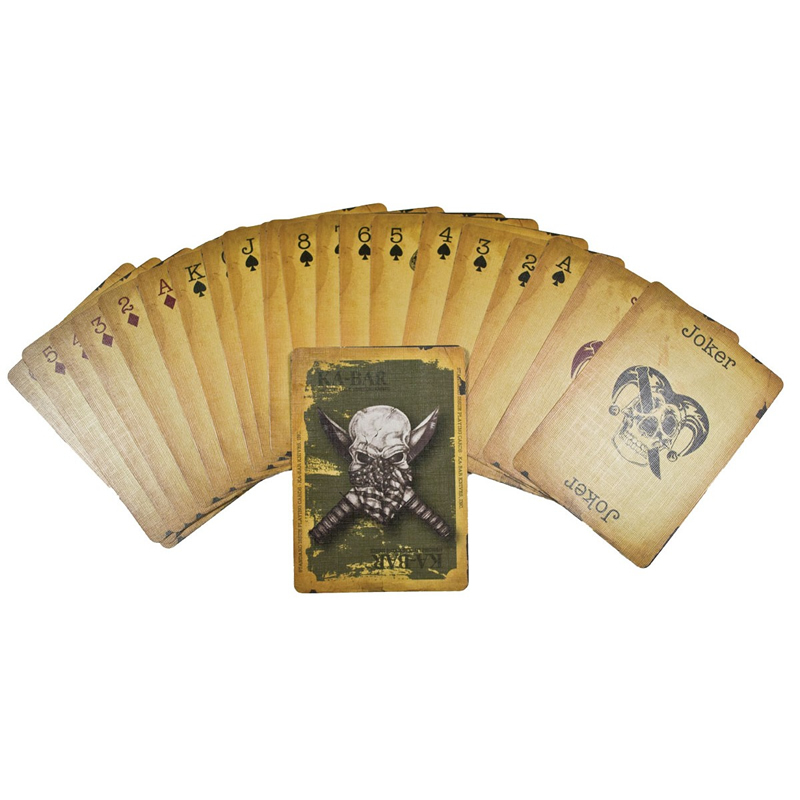 KA-BAR® playing cards are reminiscent of decks issued to soldiers during WWII, but feature back art made famous during the Afghanistan conflict. Faces are custom-designed and all cards are textured. Made in the USA.